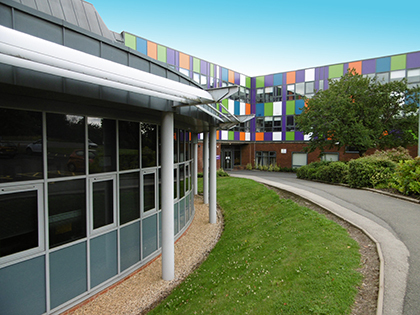 The Sixth Form College, Solihull is a centre of excellence for 16-19 education, helping young people to stretch their potential. We offer Level 3 advanced study, with a wide range of A level and BTEC courses on offer. Our 2018 A level, BTEC and CACHE results are in and detailed below.